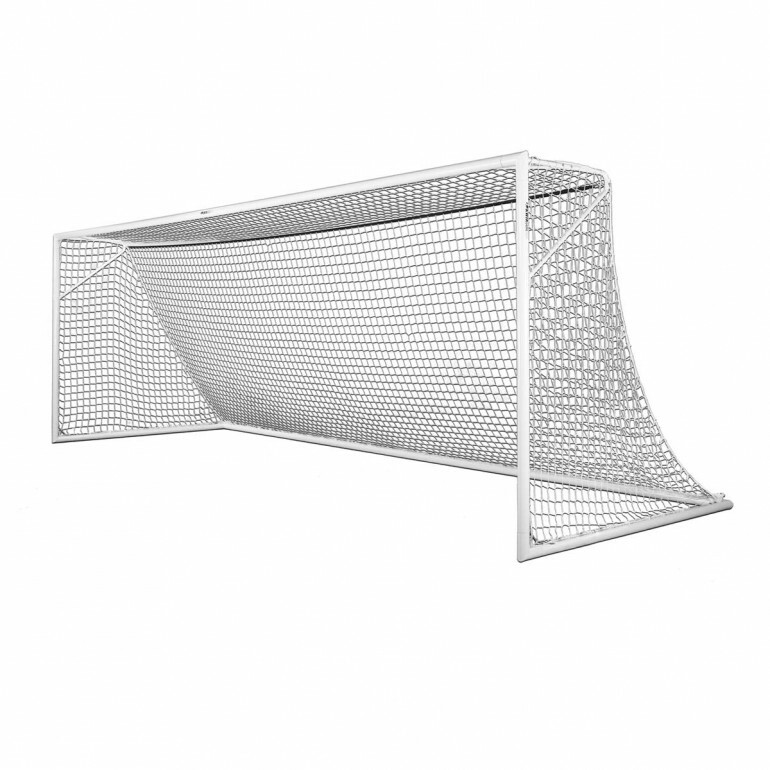 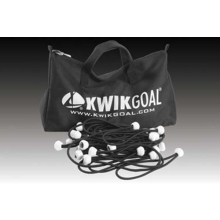 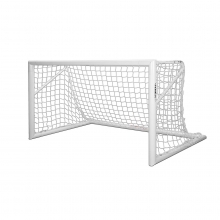 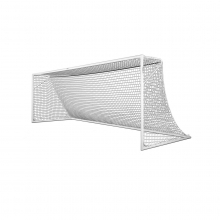 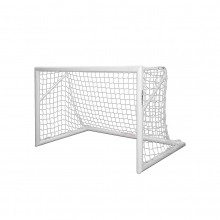 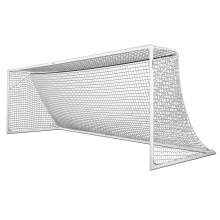 The junior size 7 x 21 Kwik Goal Deluxe European club goal is ideal for youth level play and features a sleek, all-aluminum construction for a professional look. 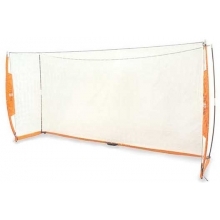 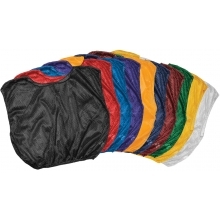 The Deluxe European Club is built with a 3” round aluminum frame, which increases the ease and safety of movement. 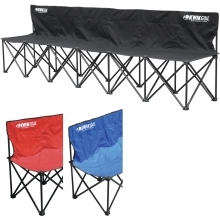 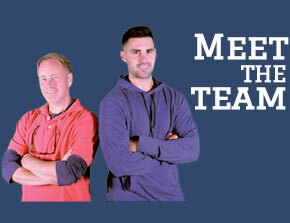 The Kwik Lock net system makes set-up and take down easy. 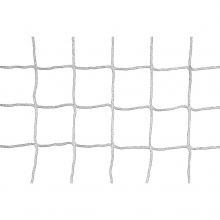 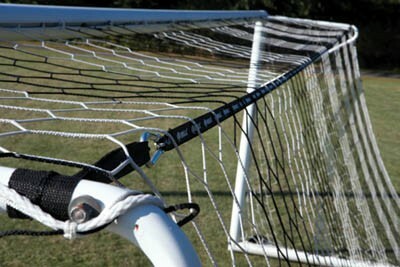 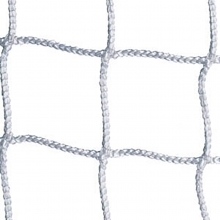 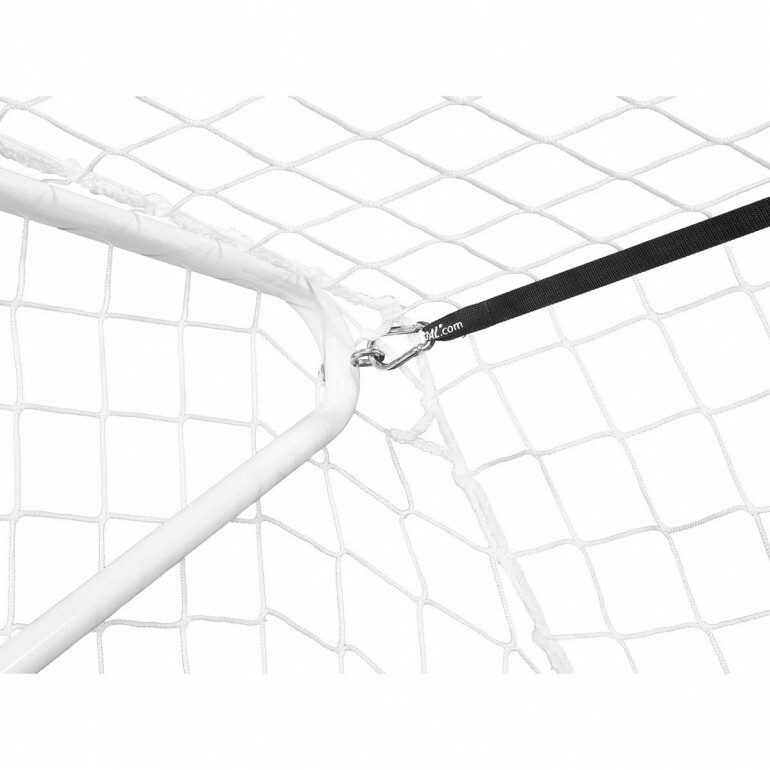 The Kwik Lock secures the net along the entire goal face and back bottom bars so there is no chance the ball can slip through an opening. 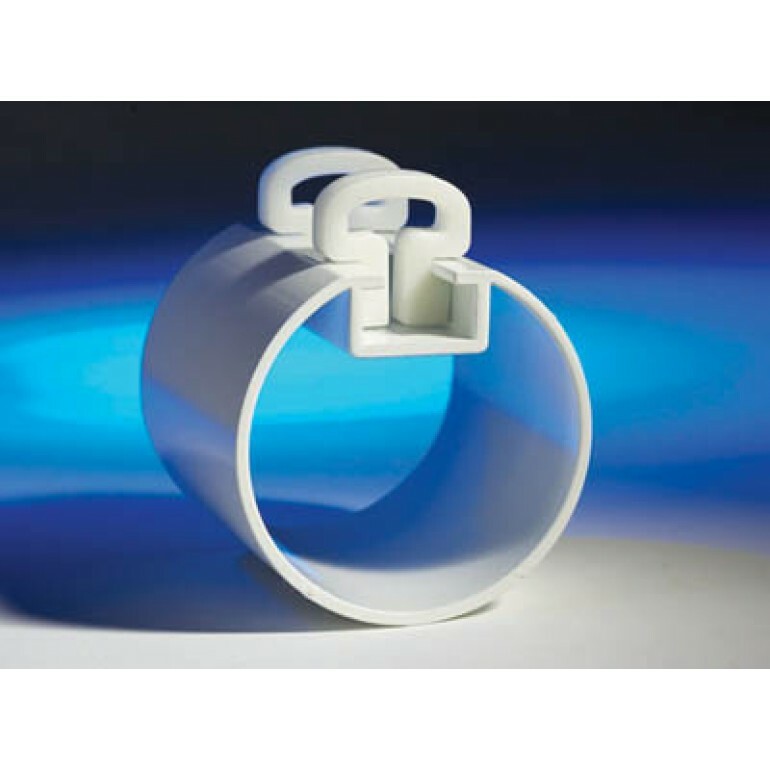 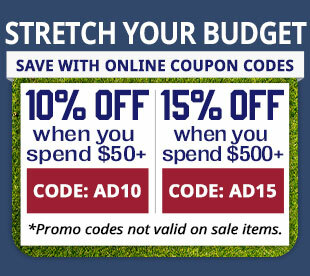 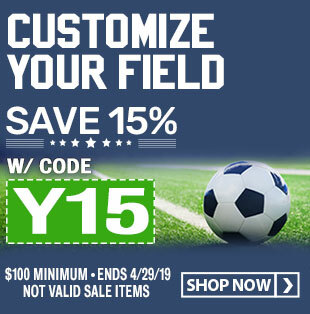 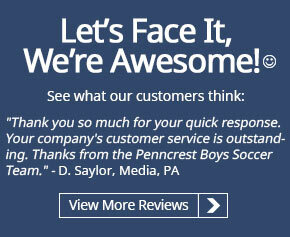 The uprights, crossbar and back bottom bar are constructed of 3" round heavy-gauge aluminum for a durable goal frame that will provide years of use for your team or league. 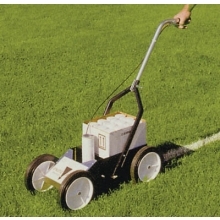 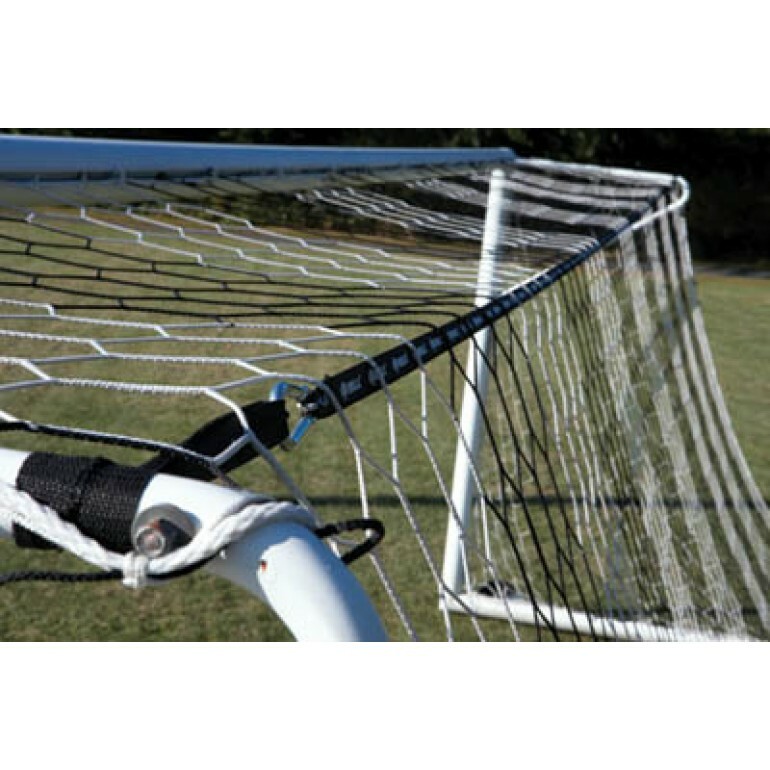 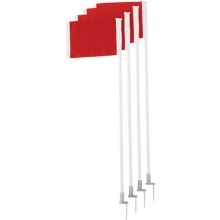 The Deluxe European club goal is fully portable and includes four semi-permanent ground anchors that allow you to secure the goal to the ground for a semi-permanent installation. 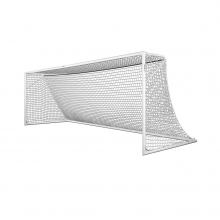 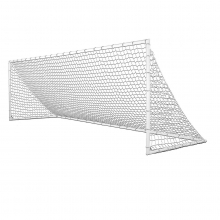 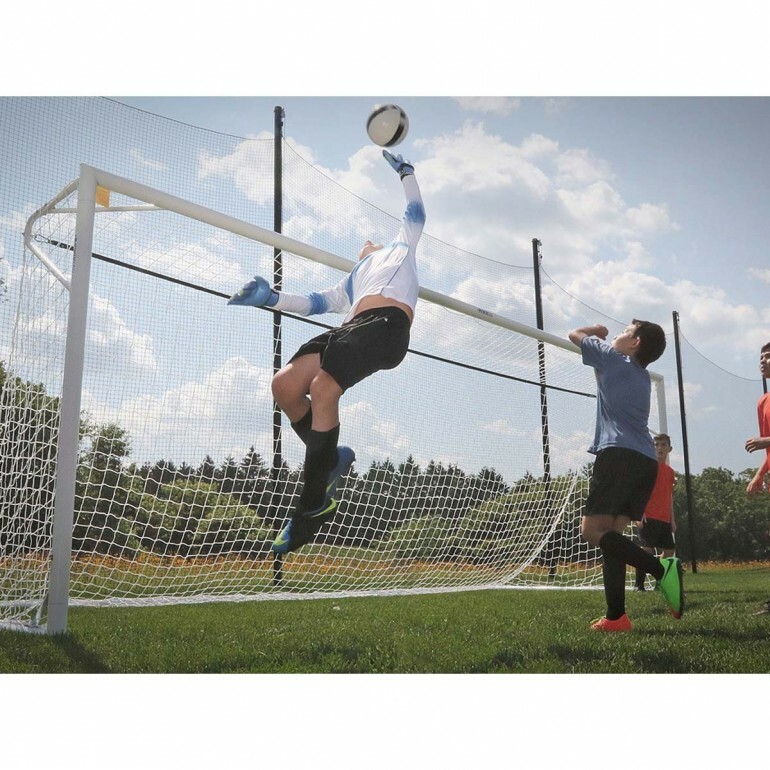 The 2B3005 7 x 21 Deluxe European Club soccer goal is all-surface friendly and is covered by Kwik Goal's exclusive Lifetime Guarantee. 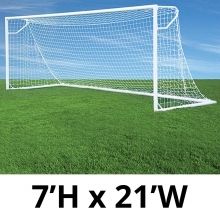 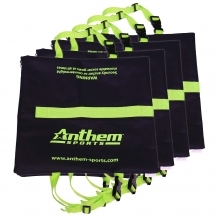 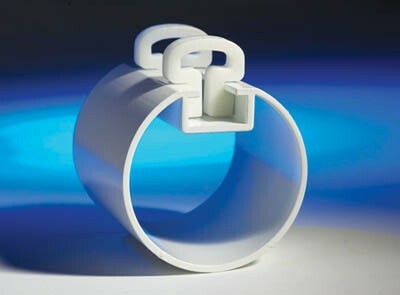 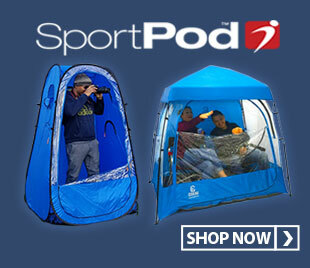 The 7 x 21 Deluxe European Club goal meets ASTM Standard F2950-14. 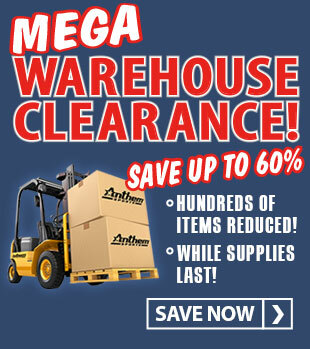 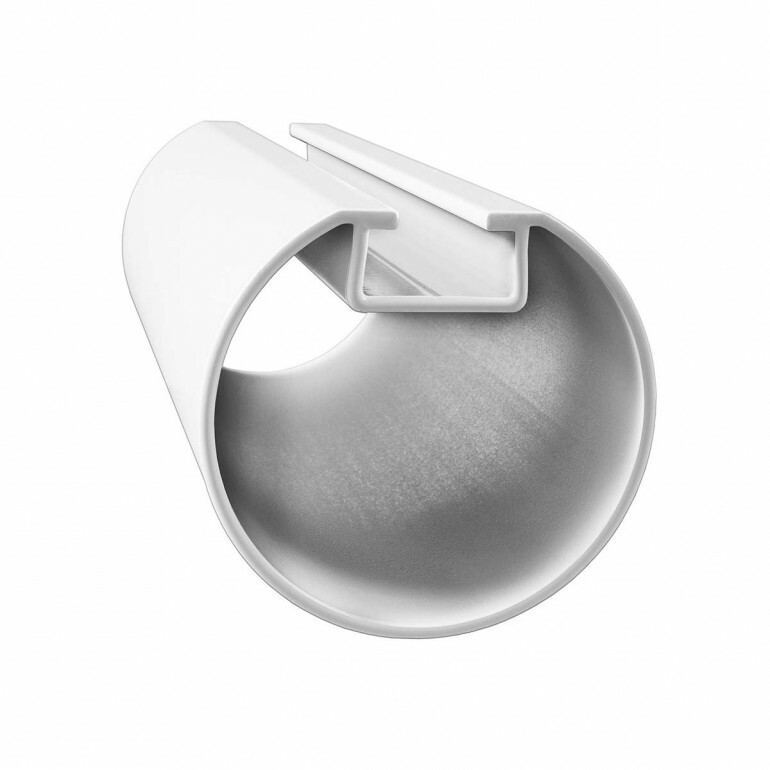 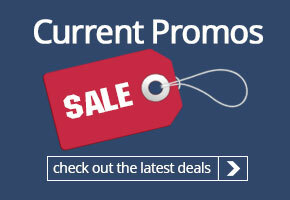 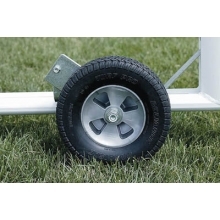 An optional wheel kit (A11-711 - see below) can be purchased to make moving the goal effortless.